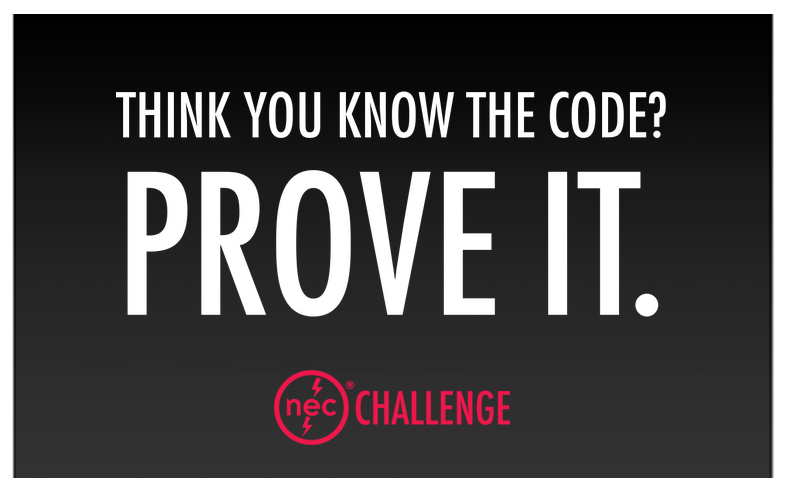 The Electrical Training Alliance (formerly known as the NJATC) launched a Code Challenge competition in February. The challenge was designed to be facilitated by instructors during classroom time. Nine apprentices decided to take the challenge. AA4 Jessica Hitt took the leadership role and assembled a team that included Lonnie Adams, Gerard Andrews, Nicole Griffith, Maikil Herndon, Prentise Hicks, Andrew Jewett, Ghedolom Kiros and James Reid. During the month of April these students coordinated their schedules in order to meet three-six hours a week at the JATC computer lab to participate in the challenge. Needless to say, they won, beating Local 3 in the final round! A total of 88 teams participated. For their efforts, they win an all-expense paid trip to the NFPA Conference and Expo in Las Vegas in June. Learn more about the Code Challenge and the Washington, DC JATC.